Are you a Realtor or are you selling your home? 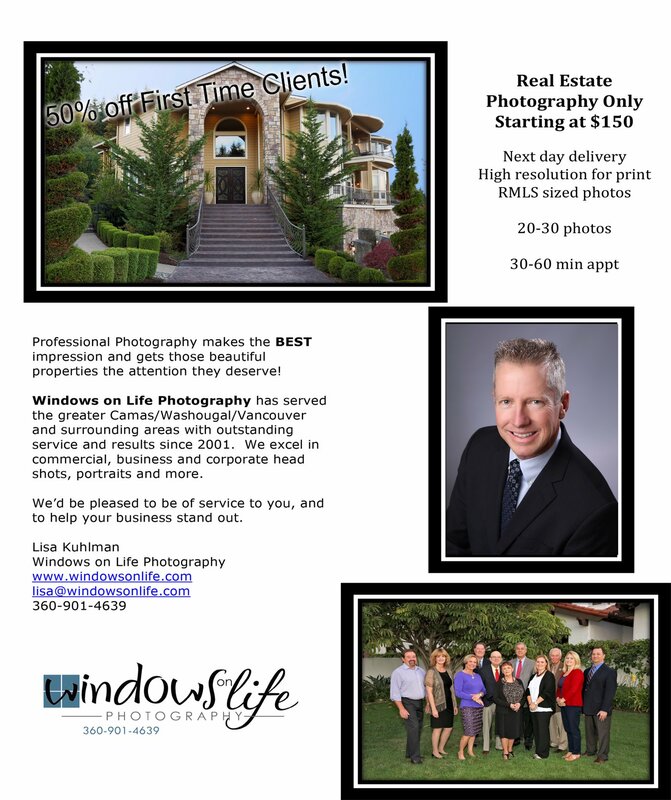 Stand out with Professional Photography! Give us a call and we can customize a package that suits your needs! $150 for listings! Sizing for RMLS or other services included!